Bitchū Matsuyama Castle (Bitchū Matsuyama-jō), also known as Takahashi Castle, is a castle located in Takahashi, Okayama Prefecture, Japan. It is not to be confused with Matsuyama Castle in Matsuyama, Ehime Prefecture. Along with being one of only twelve remaining original castles in the country, Bitchū Matsuyama Castle is notable as the castle with the highest elevation above sea level in Japan. 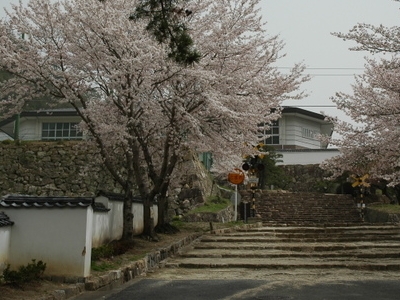 In recent years, parts of the castle have been reconstructed to augment the parts that remain, all of which have been named Important Cultural Properties by the National Government. It is also a popular place to visit because it is the only yamashiro, or mountain castle, to have an original tenshu. The castle is on a mountain and the road up to the summit does not go all the way, so to get to the castle, one must hike up a mountain path. 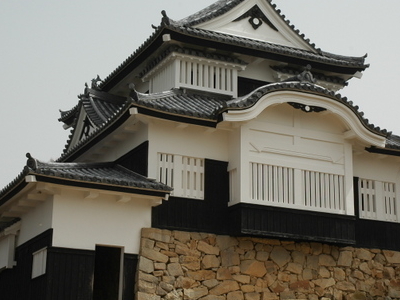 Here's the our members favorite photos of "Castles in Kurashiki". Upload your photo of Bitchū Matsuyama Castle!